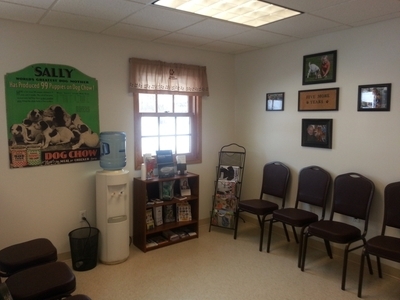 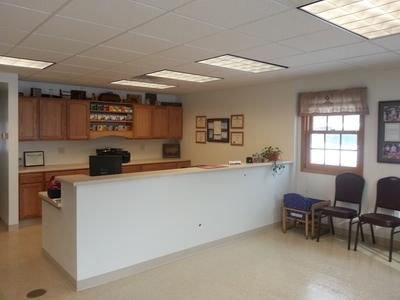 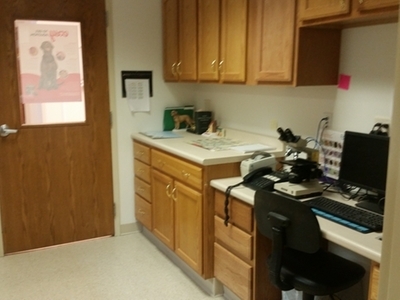 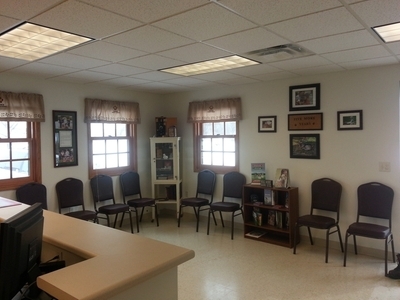 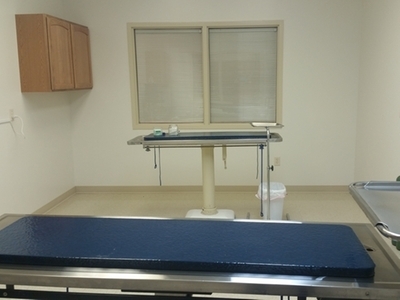 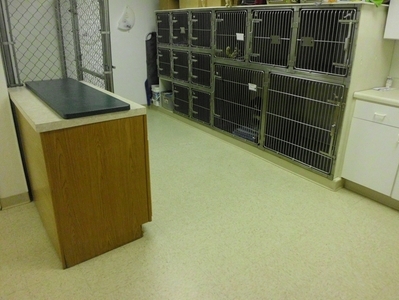 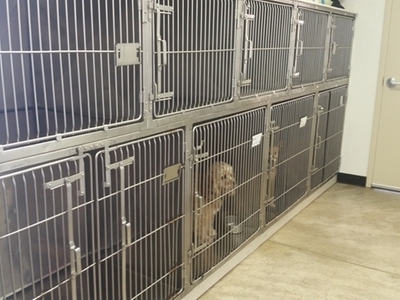 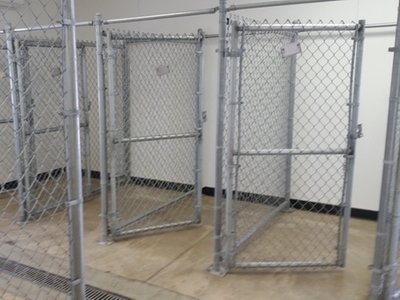 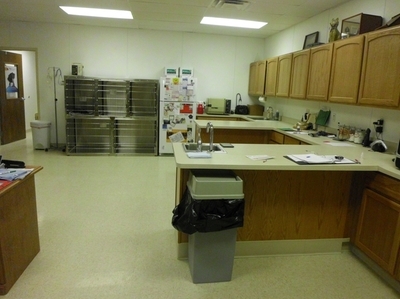 Consult Room - BROWN ANIMAL HOSPITAL, P.C. 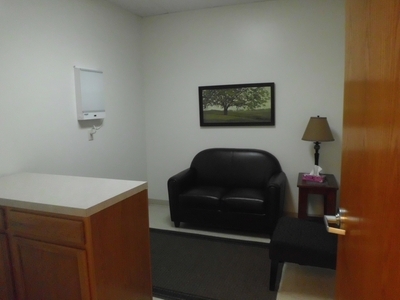 Our special consult room features a sitting area and soft lighting. 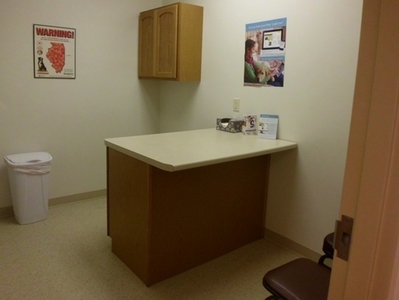 It is an ideal place to take some time while making treatment decisions.